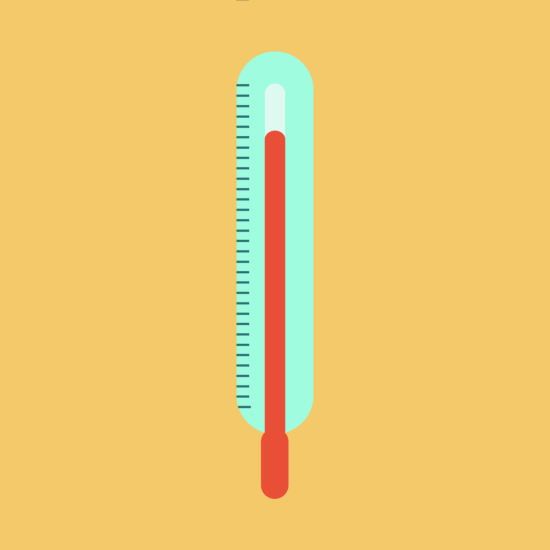 Home›Lesson resources›AQA Component 1 (Extracts) – Hot or Not? AQA Component 1 (Extracts) – Hot or Not? 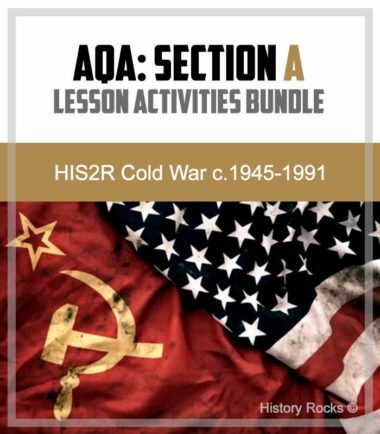 Grab yourself this Hot or Not AQA planning sheet for AQA A level History Component 1. This gears the students to identify how convincing arguments are and how to support or challenge them. Use one planning sheet per extract. 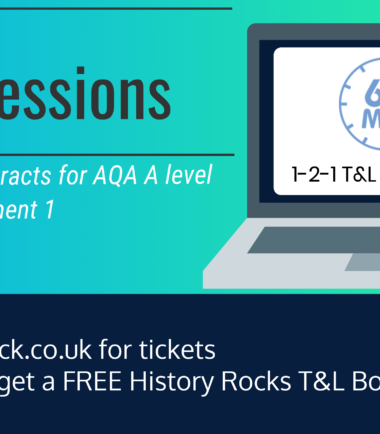 The AQA component 1 Hot or Not activity is designed for students evaluating the A level extracts. The students should use one Hot or Not planning sheet for each extract they are studying. They are to colour in the thermometer depending on how convinced they are by the arguments. It encourages them to use specific evidence to support their evaluation. The students should also consider one argument which is not completely convincing. This helps them to achieve ‘balance’ in AQA A level answers. Our planning sheet also prompts the students to think about evaluative language. These are perfect as short activities or more lengthy exam practice. They are perfect for anybody studying AQA component 1. This licence permits you to make the resource available to all students and staff in your institution. This can be either in digital and/or print form (including for photocopying). This resource may be distributed on your secure virtual learning environment (e.g. Moodle), however it must not be made available on any public or insecure website or other platform. See our terms and conditions for more information. © 2019 History Rocks. All Rights Reserved.